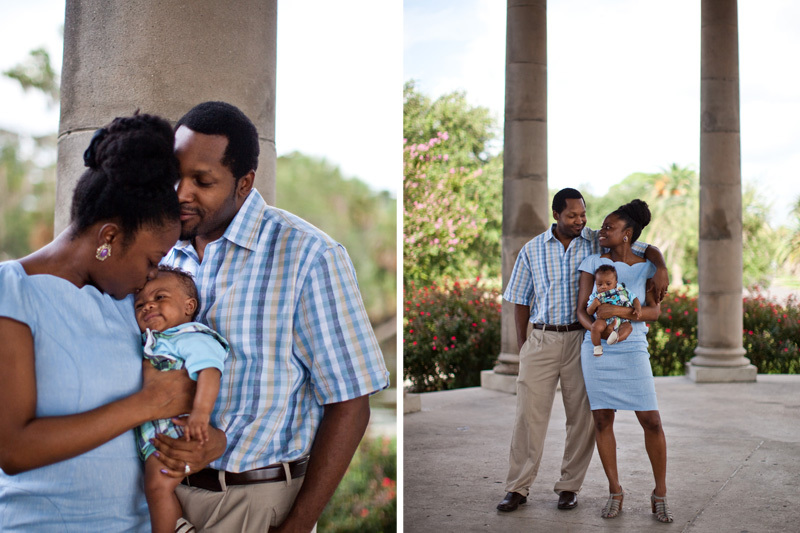 I had the privilege to meet this sweet family two weeks ago… or so at City Park. 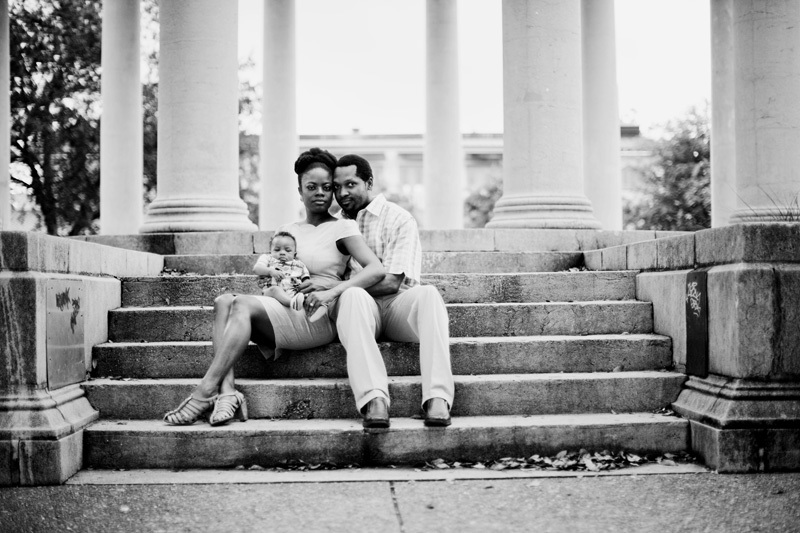 You can’t go wrong with portraits at City Park in New Orleans. It’s so picturesque and so when “mom” requested City Park I was thrilled. If you scroll down you will see why….then you will see this beautiful family…talk about photogenic…I was so pumped when I got home and started backing up the images. My first step after a session is backing up the session…as that process is happening I like to skim through the session and see what the session looks like…It’s a totally different view going from seeing the image in my head…to seeing the image through the view finder…to shooting the image…to seeing the image on the macbook pro… to seeing the image edited… then to the blog. All of that to say…I was pretty excited. 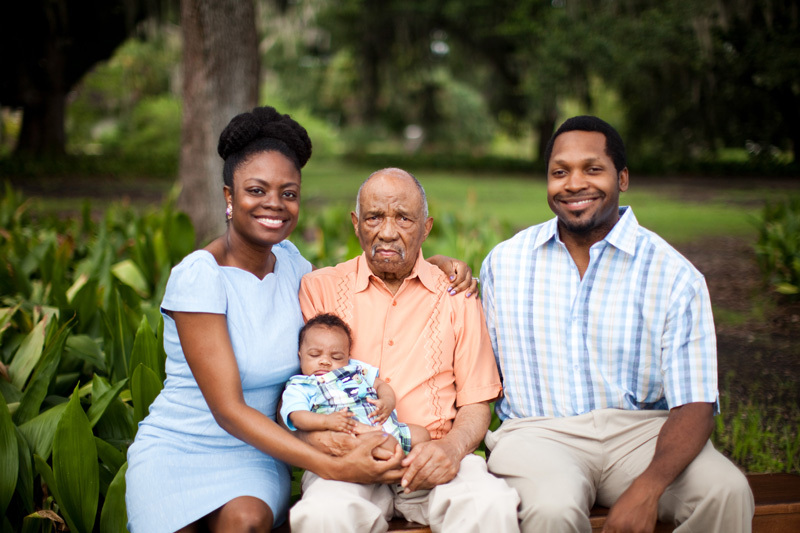 Through the family session I felt like I had known this family forever…we totally hit it off with great conversation! So easy…so photogenic…so beautiful…all of that is a recipe for amazing-ness! Na'im Akbar - Awesome! Chery and Mark have found their true calling as images of the every essence of family. The coup was the multi-generational footnote with your Grandpa!Needless to say all’s well on the bayou!